Theatre isn't abandoning students, it's "getting them ready at a younger age"
Neptune Theatre School is discontinuing its post-secondary acting and musical programs in favour of a high school-level class. 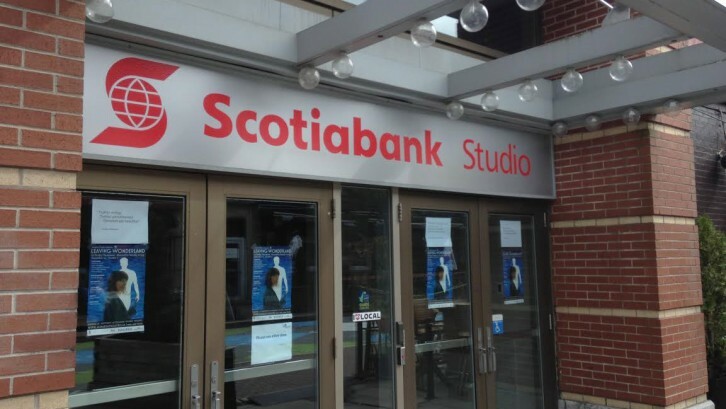 The Pre-Professional Theatre Program and the Musical Theatre Foundation Program , which usually run from September until May, have been cancelled for this year with no plans to bring them back. “This was a hard decision,” said Chuck Homewood, director of education at Neptune. Homewood said pre-professional programs couldn’t compete with universities that offer full degrees and campus services. 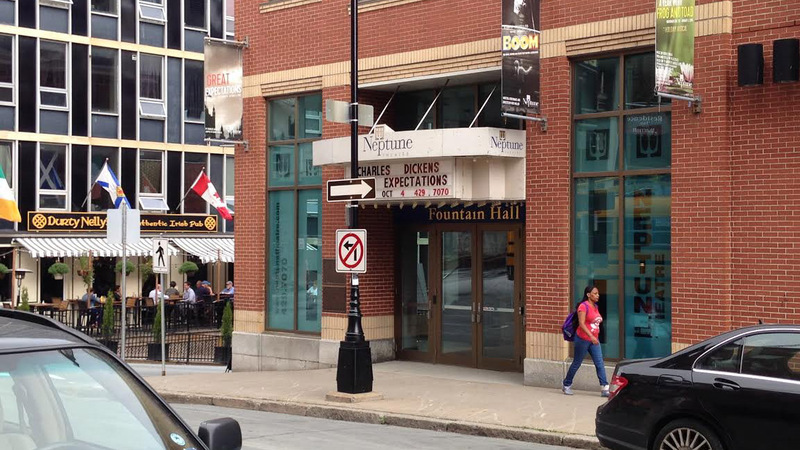 Neptune is primarily a theatre production company, with the school serving as a secondary focus. Neptune can’t offer health services or other benefits. The pre-professional program cost $2,500, much cheaper than a performing arts degree from Ryerson University, which can be more than $9,000. However, the program only held classes four days a week for four hours, limiting its effectiveness. Homewood said that the pre-professional program accepted students with little theatrical experience, giving a false impression that the program would prepare them for a career in performing arts. However, the main goal of the pre-professional program was to introduce students to theatre, helping them land auditions in other schools. “We found that our success rate wasn’t great,” Homewood said, referring to students who stayed in the theatrical business. Hannah Martin, who participated in the final pre-professional season, is sad to see the program go. “[The program] let people of all ages get experience,” she added. Justin Moir is currently earning his undergraduate degree at University of King’s College. He had planned to join the pre-professional program and is disappointed to learn that is no longer an option. In the program’s place, Neptune is creating a high school-level program for students in Grades 9-12. It will run for 26 weeks with six hours of class time per week. The total cost will be $1,500. “It will give people a flavour of this business,” Homewood said. Homewood thinks that most Nova Scotia schools lack performing arts training and this program should fill a niche.